When I was little, my Mom and I used to make playdough. I used to pick the colors, and I had a blast creating with my dough. 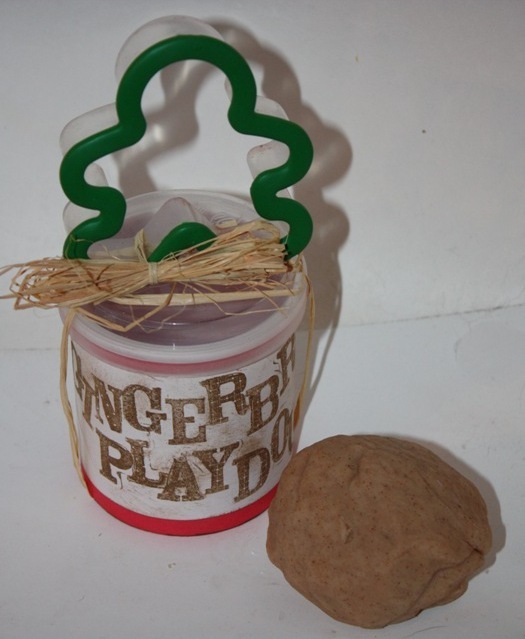 Fast forward 25 years, last year via the net, I saw that homemade playdough has gone high tech. You can add glitter, and flavors, and...well, they had me at glitter. This go round....I went with flavor, so I would be willing to give it away, if it had glitter...you'd have to pry it out of my cold....nevermind...here's the recipe I used. MAKE IT YOUR WAY: add color, or 1 t. of flavor (peppermint, vanilla, lavender, whatever..), or in the case of gingerbread-1 T. of cinnamon, 1 t. of allspice, 1 t. of cloves...whatever spices you want until you have the scent you want. PROCESS: Mix all the ingredients, the place them in a pot, heat at medium, and stir constantly until the wet liquid dries and pulls away from the pan (this takes about a minute). Pop it out of the pan, and knead with your hands until smooth. If it's still sticky, add some flour. Now...I'm off to find a child that won't eat this, and yes, I include myself in that group. It could happen, I get very hungry around 3 pm. Wonderful idea for the kids to play with while waiting on turkey dinner. This is great, Christy! Good luck finding ANYONE who won't try to eat it... I bet it smells fantastic! ooooh, I'm loving the playdoh recipe! Thanks! I love this! Just added this project to my "make before Christmas list" so thanks! 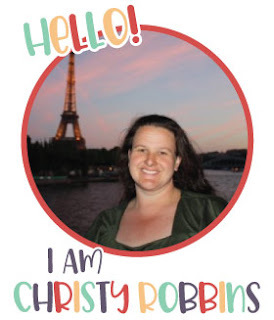 Christy, this is such a fun idea and I like the care you've taken with the presentation too. I've been trying to figure out what little thing we'll make for our neighborhood friends and this is just the thing! 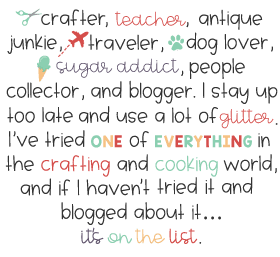 Thanks for linking it up to A Crafty Soiree, we normally are on Thursday but due to Thanksgiving we're having a special Black Friday edition. I've spotlighted your link in it:) Hugs My Friend! We used to make playdo when I was a kid too. Such fun! What a great idea to make it gingerbread! Thanks for linking up for Friday Favorites last week!